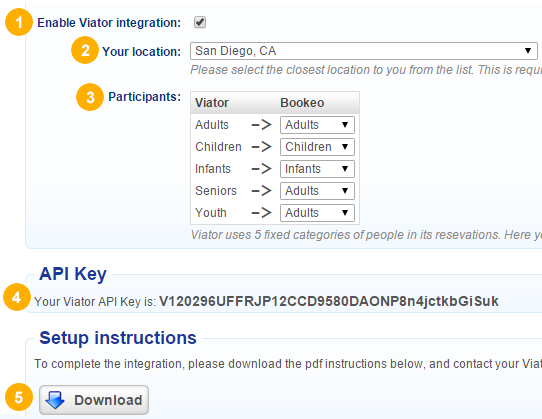 We are happy to announce a new feature to Bookeo Tours and Activities: the integration with Viator. Viator is a popular online resource of tours and activities available around the world, where customers can search and book tours. 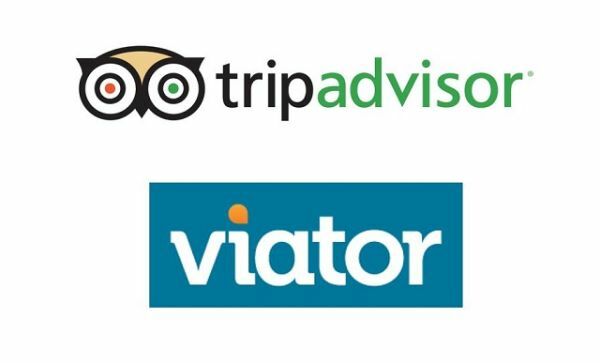 Viator is also part of TripAdvisor, and as such tours that are offered in Viator can be listed in TripAdvisor searches as well. This combination means that tours and activities listed will likely be exposed to a very large customer traffic, and attract more bookings! What does the Viator integration do for you? If you use Bookeo Tours and Activities you can now get your tour availability shown automatically in Viator, and customers can book in real time as well. The customer books and pays in Viator, and the booking will automatically appear in your Bookeo schedule, instantly. You do not need to lift a finger! When customers can view seat availability updated in real-time, and can get a booking confirmation instantly, they are more likely to make a booking with you. 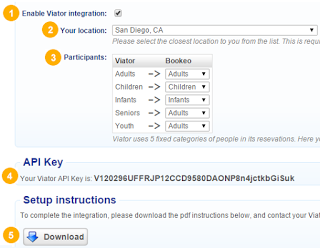 Enabling the Viator integration is extremely easy in your Bookeo Tours and Activities account. Simply click on Marketing, then on “Distribution channels”, and then on “Viator/TripAdvisor”. Then simply follow the instructions on screen – see below for an example. Not working with Viator yet? We hope you will enjoy this new useful feature. We are working on adding more distribution channels in the near future, so stay tuned!